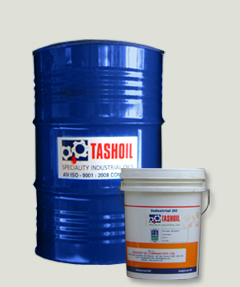 Spintash 460 Oil :: Tashoil Company Pvt. Ltd.
Spintash 460 Oil is developed for cylinder lubrication of high pressure syn-gas reciprocating compressors used in fertilizer plants. This oil is blended from carefully selected base oils having low sulphur content.